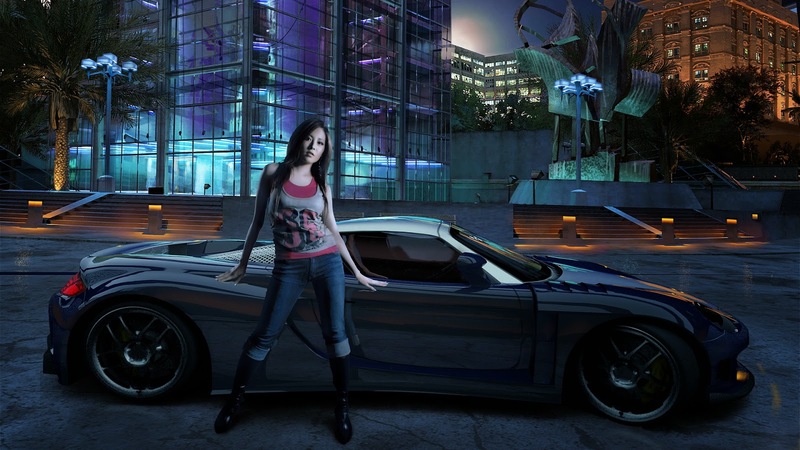 L'oreal Paris is one of the trusted and well known brand. I always love L'oreal Shampoo that really goes well to my hair and of course it makes my hair smell good! 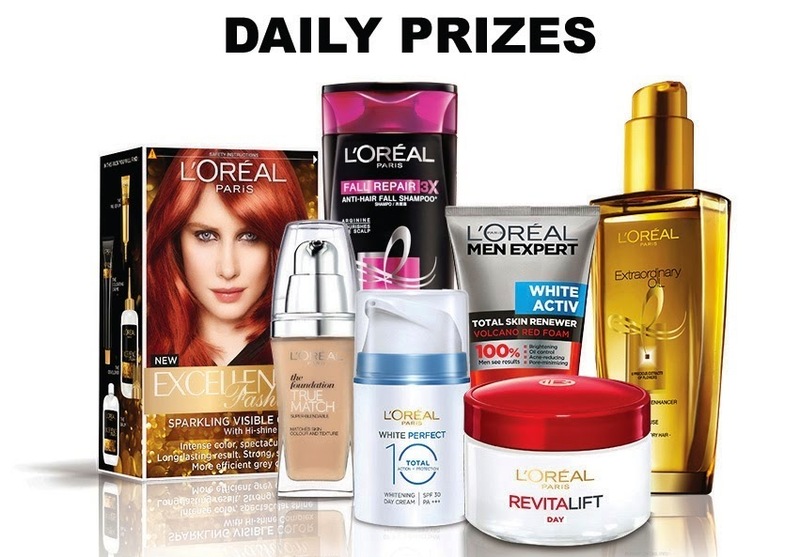 Contest freak like me sure does excite when received the news that L'oreal Paris is having a #BEAUTYCOUNTDOWN CONTEST! Head over at www.lorealbeautycountdown.com.my for the details of the contest. 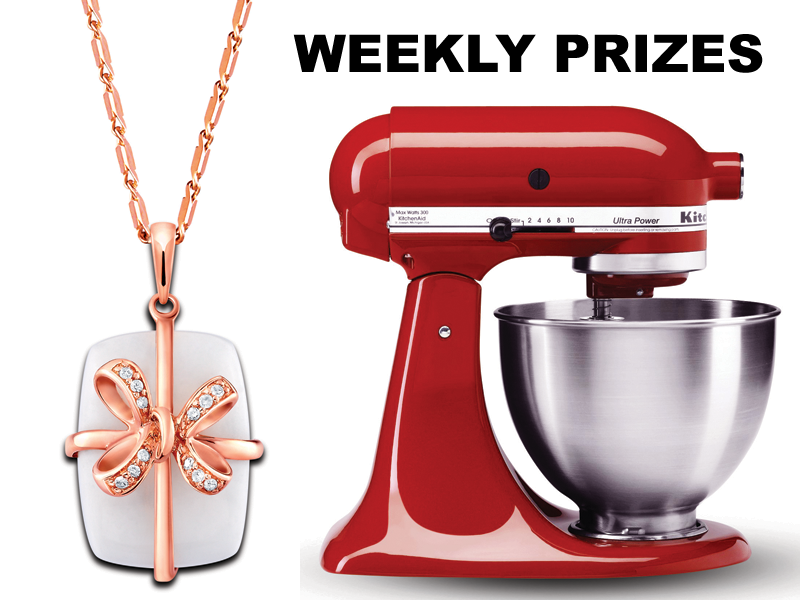 The contest are starting from now until 31st December, 2014. 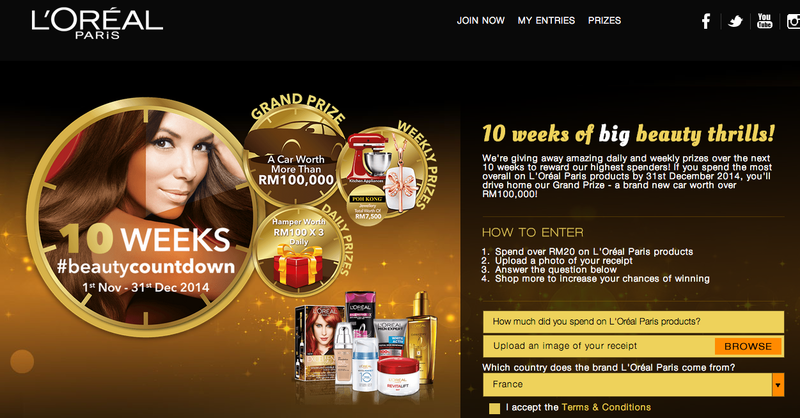 Get ready to shop your way to a grand prize of a car worth more than RM100,000 or win daily and weekly prizes. 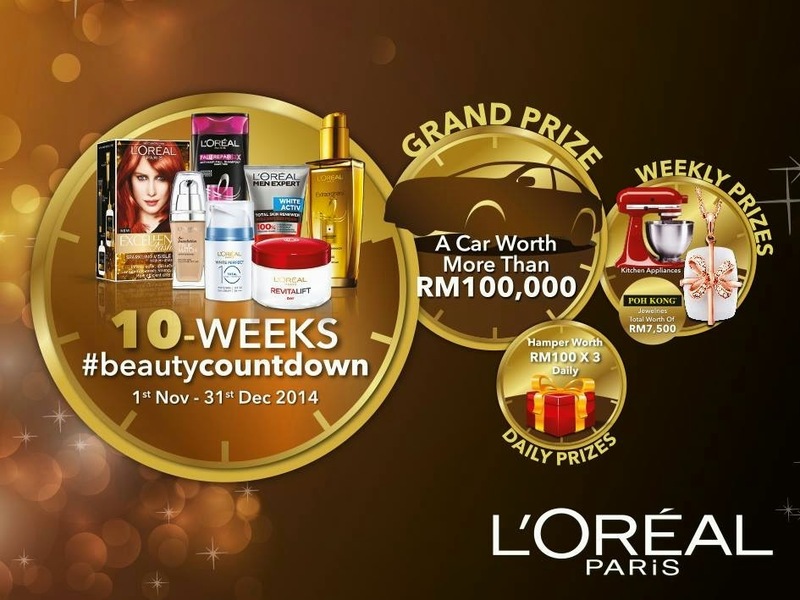 That's 10 weeks in total that will rewards you with a lots of L'oreal Paris product. HOW EXCITED TO WIN A CAR, RIGHT? THAT KITCHEN AID IS ONE OF MY WISHLIST! Be a L'oreal Santa will you?